Bill Hall is a native of Madison County, Alabama. He received his undergraduate degree, a Bachelor of Science in Business Administration, from the University of Alabama in Huntsville. He obtained a Juris Doctorate from the University of Alabama School of Law. As a law student, Bill was a member of the Bench and Bar Honor Society, John A. Campbell Moot Court Board and Farrah Law Society. After graduation from law school, Bill clerked for Judge Richard Holmes of the Alabama Court of Civil Appeals in Montgomery, Alabama. Thereafter, he returned to Huntsville and began the practice of law with the law firm of Berry, Ables, Tatum, Little and Baxter, P.C. 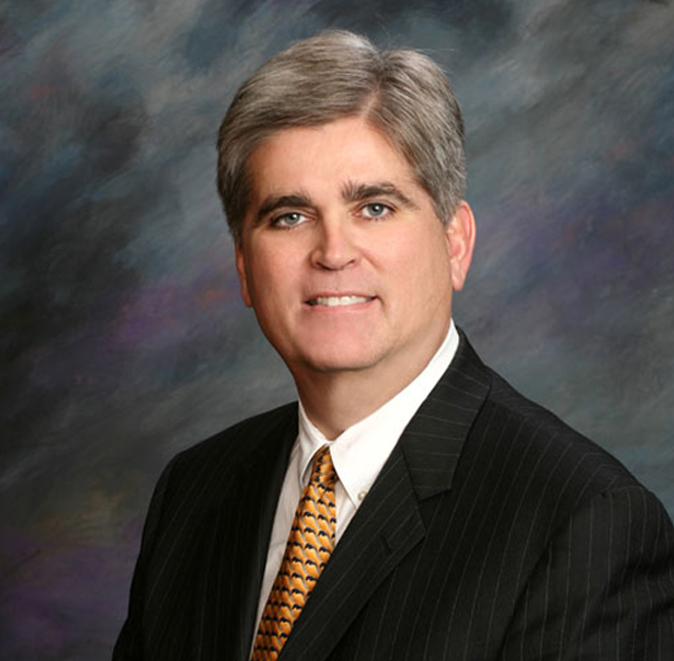 For over 20 years, Bill’s practice has included both jury and non-jury civil, criminal and domestic cases. Several years ago, Bill’s primary focus became the practice of family law including divorce, legal separation, divorce modifications, child custody and grandparents rights. In March 2009 Bill left the firm of Ables, Baxter, Parker & Hall, P.C., to begin his own firm with a concentration on domestic relations matters. This website is in no way intended to constitute and does not constitute legal advice. There is no attorney/client relationship created by reading or viewing this website. Reading this website and/or sending an email via this website does not create an attorney/client relationship with Bill G. Hall, P.C. or any lawyer on this website. © 2018 Bill G. Hall, P.C.